Jose Mourinho considering Adebayor or Van Persie in January?? According to various reports, Jose Mourinho is looking for a short-term fix to solve our striking problems with a move for Emmanuel Adebayor or Robin Van Persie in January! Being honest, I don't know what to think of these reports because it's obvious we need something. The problem is that you are not going to be able to sign someone of the required quality in the January window so maybe, just maybe, one of these two could be the solution to our problems. Both are proven in this league but both offer something different in my view and it would be interesting to see if there is any real substance in these reports that featured in The Guardian. 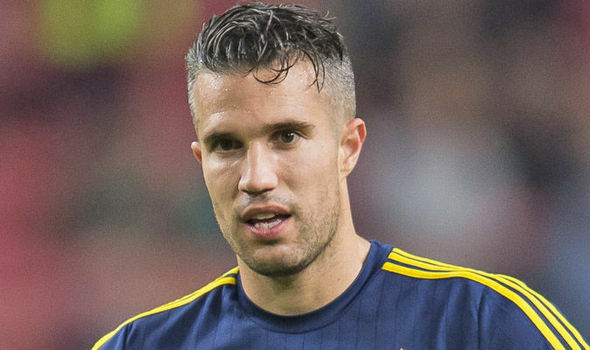 Van Persie has reportedly failed to settle to life in Turkey and is seeking a move back to the Premier League. At 32, he still has time left in my view and has the natural instinct to get himself into the right areas to get on the end of things which is what we lack right now. We have seen on numerous occasions first hand exactly how clinical he can be in front of goal so why not look at a loan move until the end of the season and send Radamel Falcao back to Monaco? 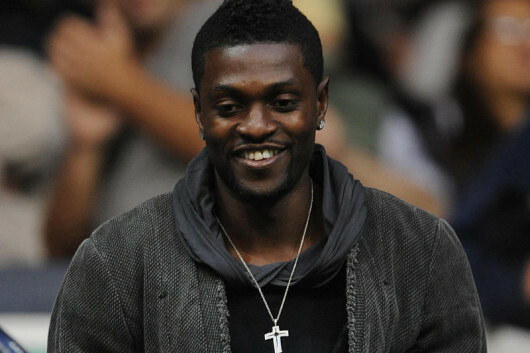 Now Emmanuel Adebayor is someone I personally have admired for a long time. When I say admired, I am referring to his footballing ability. It's my view that he is still underrated despite being released from Tottenham and available as a free agent in January. He would offer Jose Mourinho a focal point in the side similar to that of Drogba. His physical presence, his ability with the ball at his feet and the fact that he knows exactly where the goal is and has proven it over the years may swing a move in his favour. Just look at what Tim Sherwood got out of him at Spurs. With an arm around the shoulder, the man management that he responds to, Adebayor scored almost week in, week out for Tottenham and became one of the first names on his team sheet. Is he someone you would like to see us look at signing as stated, being the short term fix or Van Persie? For me, I'll take anyone right now including Patrick Bamford or Dominic Solanke back from being on loan and to give them a go!